NYPH Journal is a portal into the vast visual landscape that is contemporary photography. 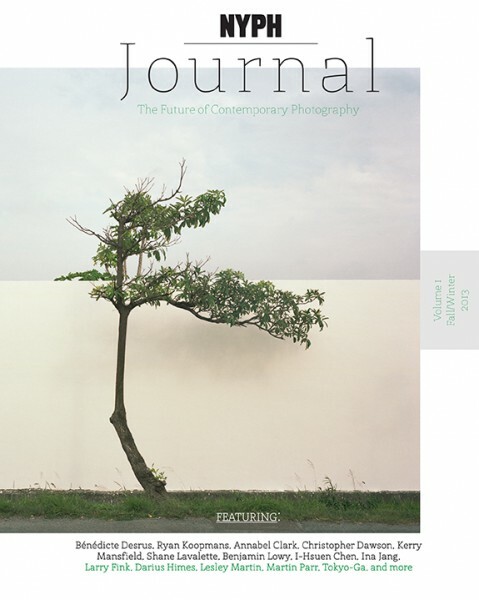 The journal focuses on the remarkable talents of photographers included in the The New York Photo Awards and features those artists alongside commissioned essays and articles from taste-makers in contemporary fine art and documentary photography, photobooks, and beyond. Hard-hitting visual essays on pandemic obesity, gritty depictions of drug abuse in South Asia, and an intimate portrait of conjoined twins are just a handful of the documentary projects that characterize the expanse covered in NYPH Journal. These essays are published alongside innovative portfolios from up-and-comers, placing equal importance on each and ensuring important visual perspectives are recognized. With a design that focuses primarily on the photograph, each image has room to breathe, compelling the viewer to ponder the matters contained within. Photographers featured include: I-Hsuen Chen, Annabel Clark, Christopher Dawson, Benedicte Desrus, Rami Hanafi, Adam Hinton, Acacia Johnson, Ryan Koopmans, Raul Krebs, Alexander Kreher, Kai Löffelbein, Benjamin Lowy, Steph Martyniuk, Robert Rutoed, Maria Sturm, and many, many more. 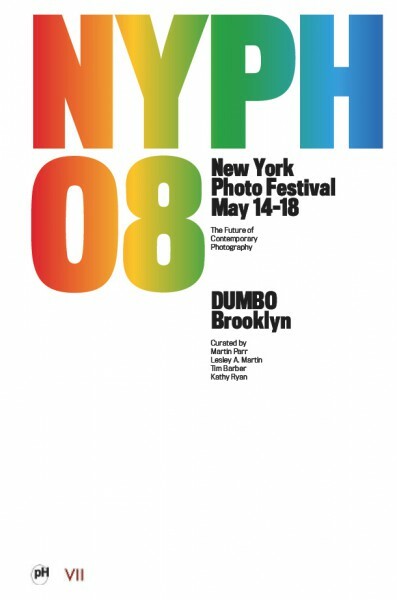 The New York Photo Festival was designed to be an American counterpart and thematic successor to the prestigious European photo festivals Les Rencontres d’Arles, PHotoEspana, and Visa pour l’Image. 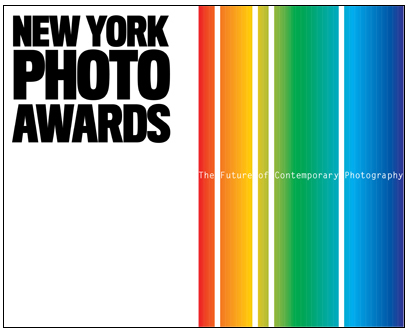 Since 2008, the New York Photo Festival has created an international atmosphere of inspiring visual installations, professional and aficionado fellowship and camaraderie, and newsworthy staged presentations, awards ceremonies, and live events over the course of four-and-a-half days during May, the busiest photography month in New York City.